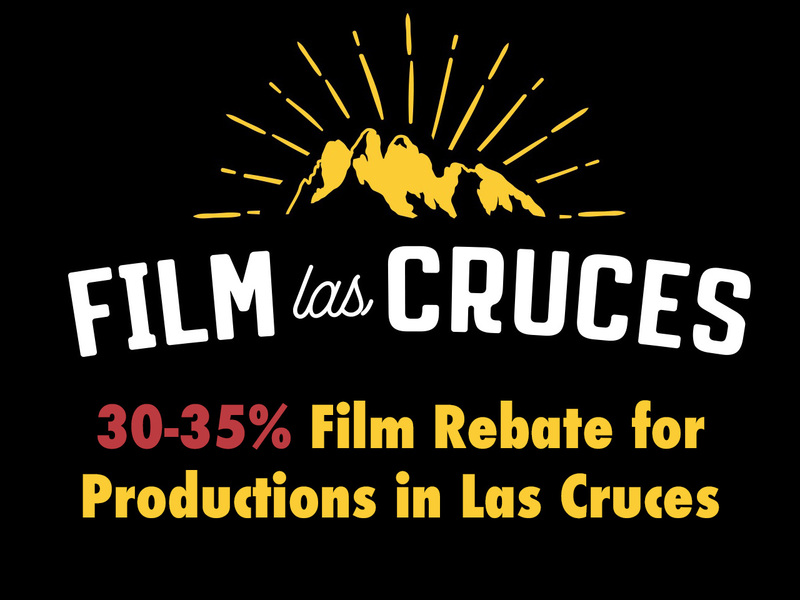 Film Las Cruces, a non-profit organization working to grow the film industry in Doña Ana County, is offering ten scholarships to local residents to start their journey towards become a professional crew member in the New Mexico film industry. The scholarships will pay in part or full of one semester of Doña Ana Community College’s “Film Technician Training Program” (FTTP) class beginning February 9th. 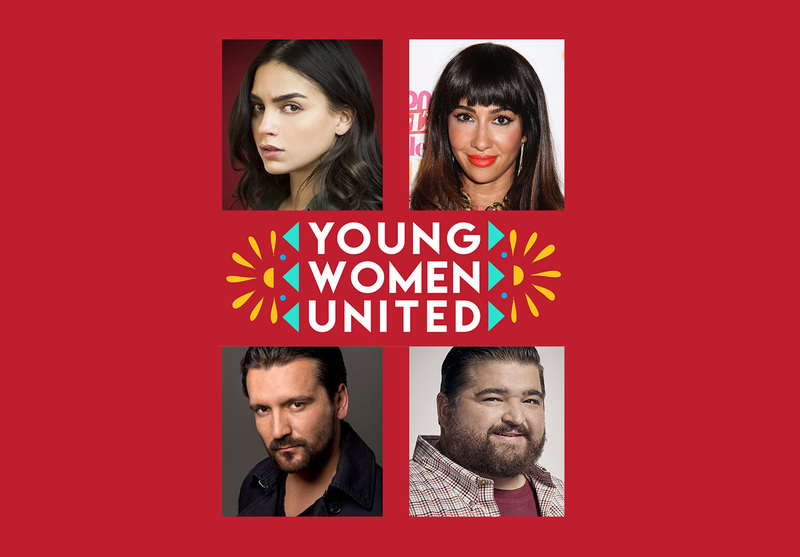 Students enrolled in this class will get to work with equipment used on a film set as well be exposed to a variety of different film crew professions and attain several certifications needed to work on a professional film set. 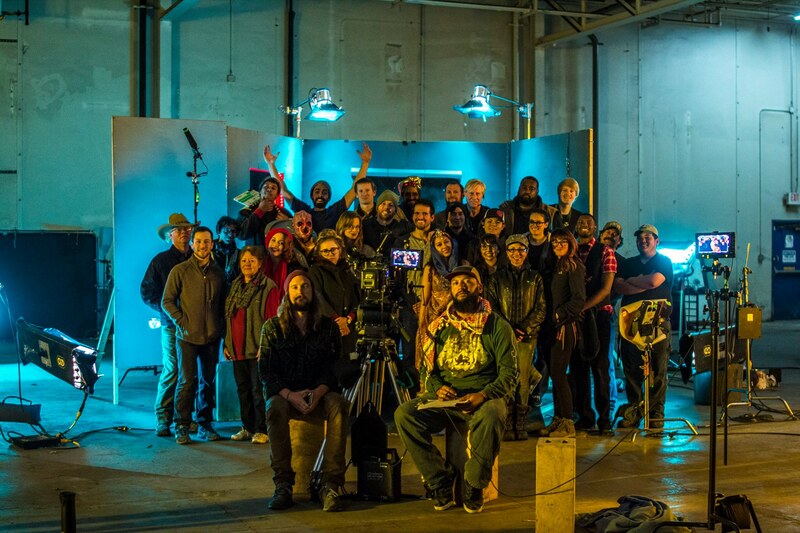 Completion of the class will earn nine credit hours towards the twenty four credit hours needed to attain a “Film Crew Training Certificate” from DACC. 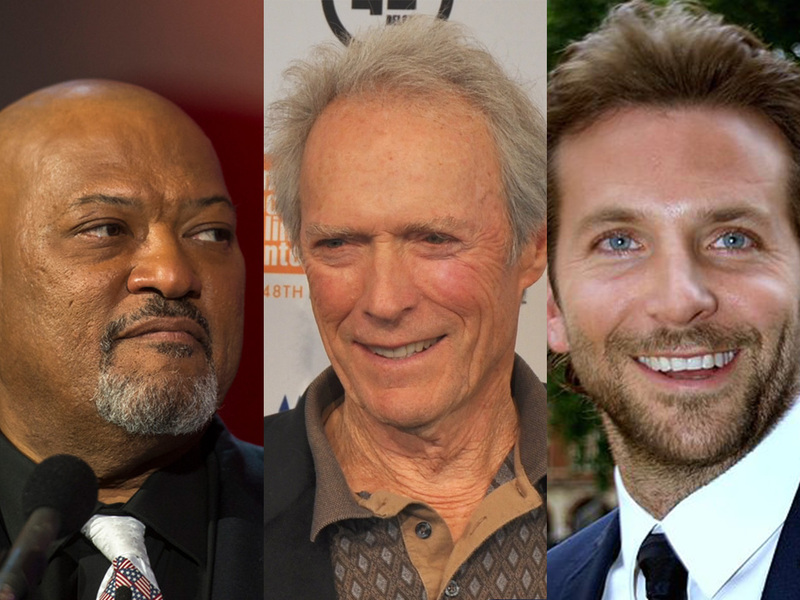 It can also be the beginning of a new career working in New Mexico’s growing film industry. 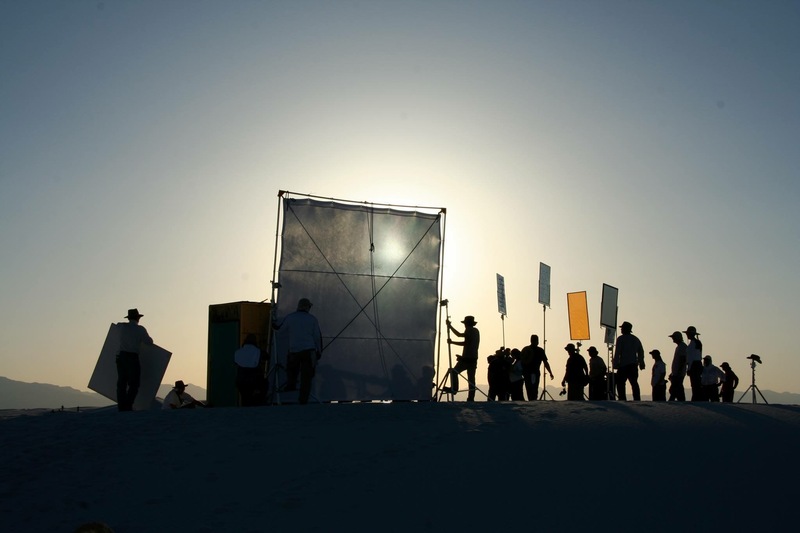 The deadline to apply for the film crew training scholarships is January 31st. To apply applicants should email Las Cruces Film Liaison Jon Foley at scholarship@filmlascruces.com or call at (575)805-3456. They will be required to submit a brief application. The FTTP class begins on Feb. 9th, and meets every Friday and Saturday, from 10 AM -1 PM on Friday and 9 AM – 4 PM on Saturday, through May 5th . 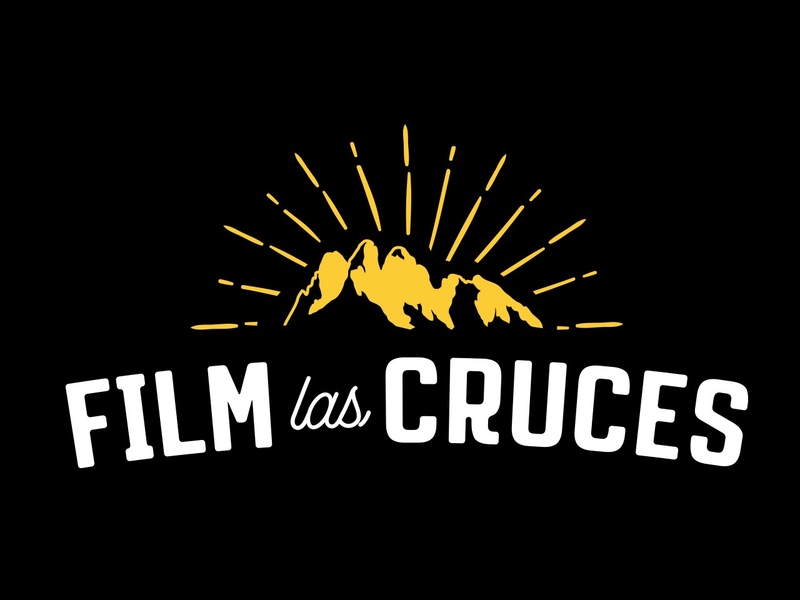 Film Las Cruces is a non-profit organization established to support and expand the film industry in Las Cruces and Doña Ana County. They employ a full time Film Liaison and actively promote the region through outreach to the film industry and through its social media and website www.filmlascruces.com. The Las Cruces Film Liaison, Jon Foley, can be reached at (575)805-3456.